Michael G. Lemieux is a Senior Scientist at Addgene with interests in professional development, scientific education, and molecular biology. You’ve spent days and weeks thinking of an amazing project. 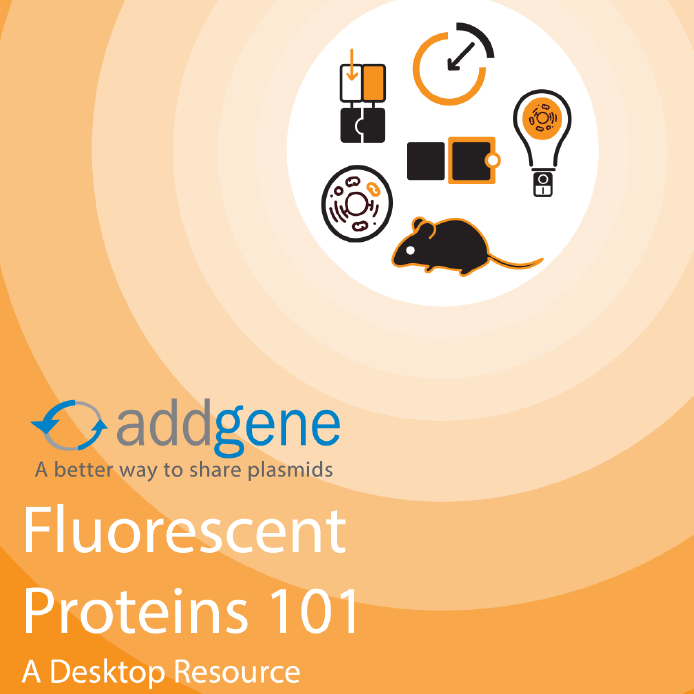 You’ve written your protocols, designed your experiments, and prepared your reagents. 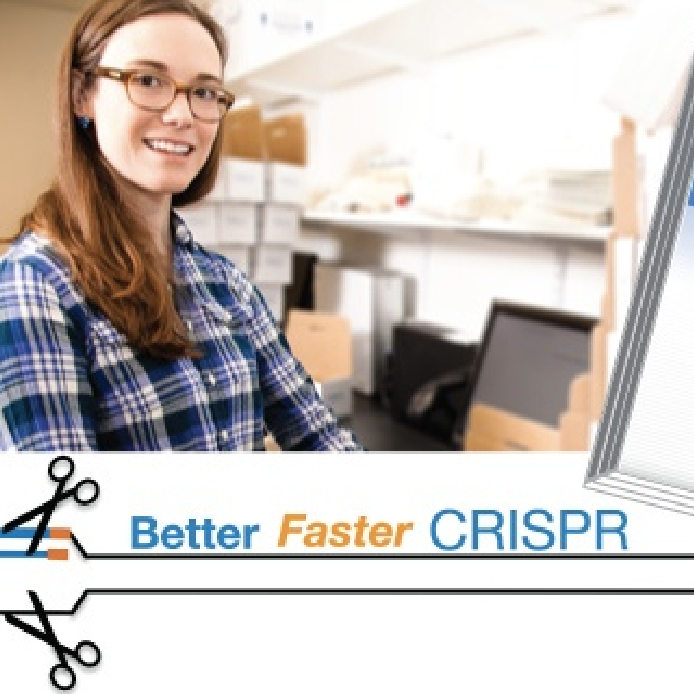 You’re going to engineer the best thing since CRISPR; you are ready to clone! But...how? A recent survey of PhDs found that many researchers feel that they lack formal training in a variety of transferable skills. 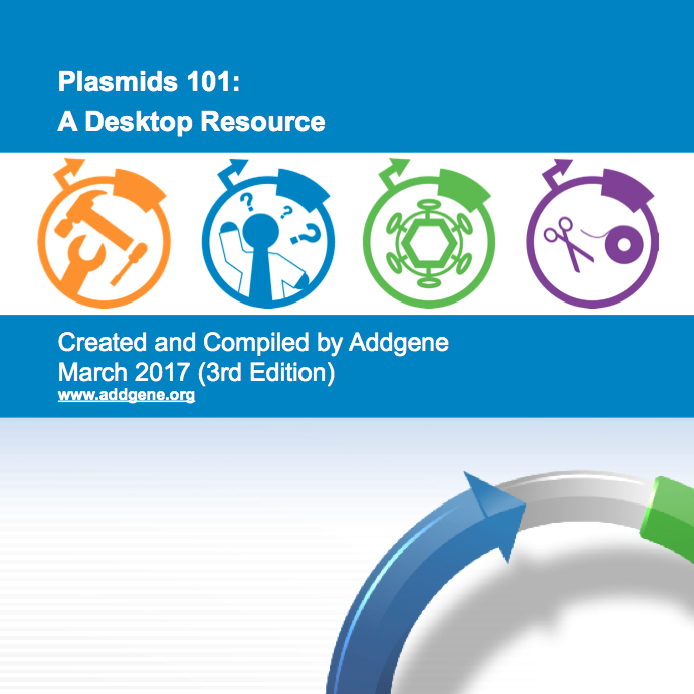 At Addgene we've set out to fill this gap by both highlighting that researchers do learn MANY transferable skills while working in the lab and by offering advice on areas where you might need some help. 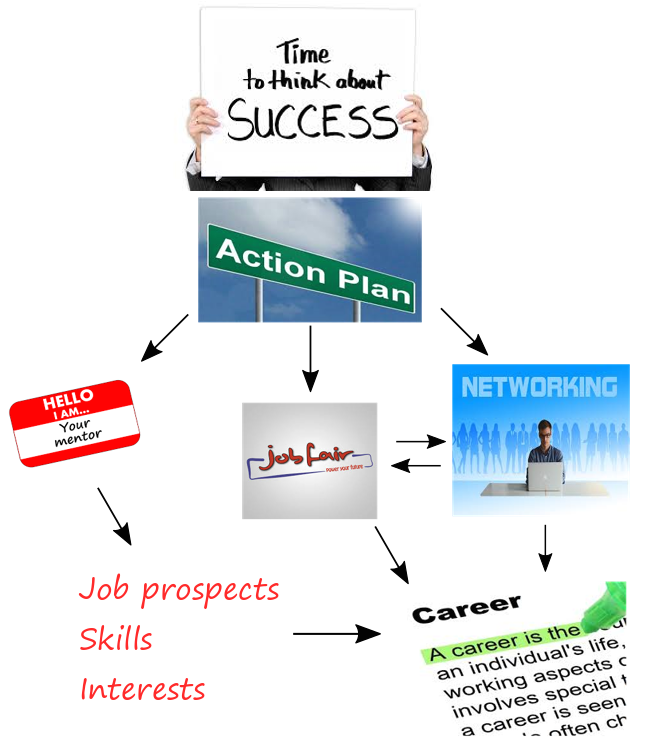 Today: Career Planning Resources. 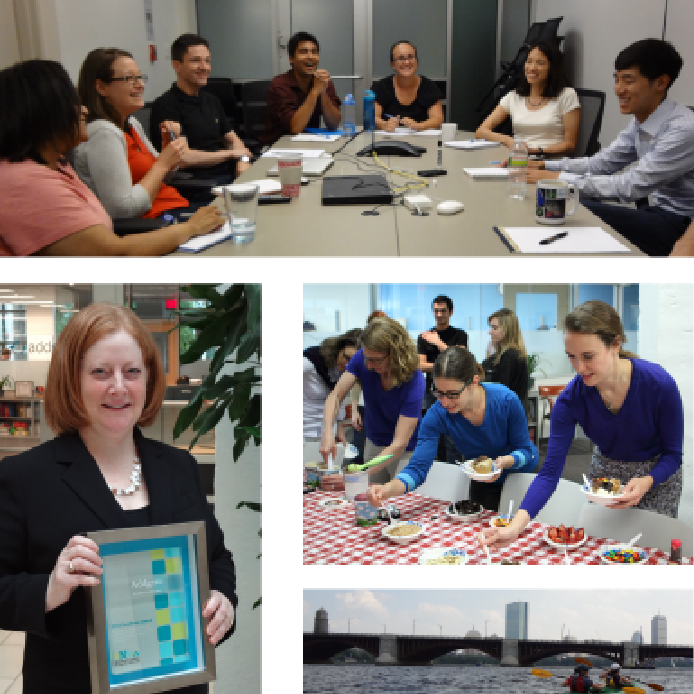 The key to ensuring success during graduate school and beyond is to live in your lab, right? Wrong! While it is clearly a good idea to be diligent in your research, remember that you will not be a graduate student or postdoc forever, and you need to be thinking about what comes next. To that end, one of the most important things that you can do now is diversify. Read on for an overview of some of the resources you can use to better prepare for your career, and increase your chances of landing that next coveted job! If you’re into cloning, you’re probably aware that there are several methodologies currently available for approaching it. 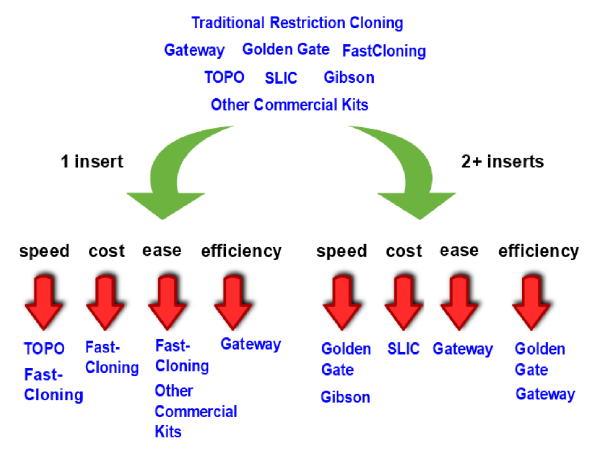 These include the traditional restriction enzyme/ligase-mediated method, the more recently developed Gibson Assembly Cloning and Gateway® cloning technologies, as well as several others. Each method is unique and relies on specific components that are key to the cloning reaction. 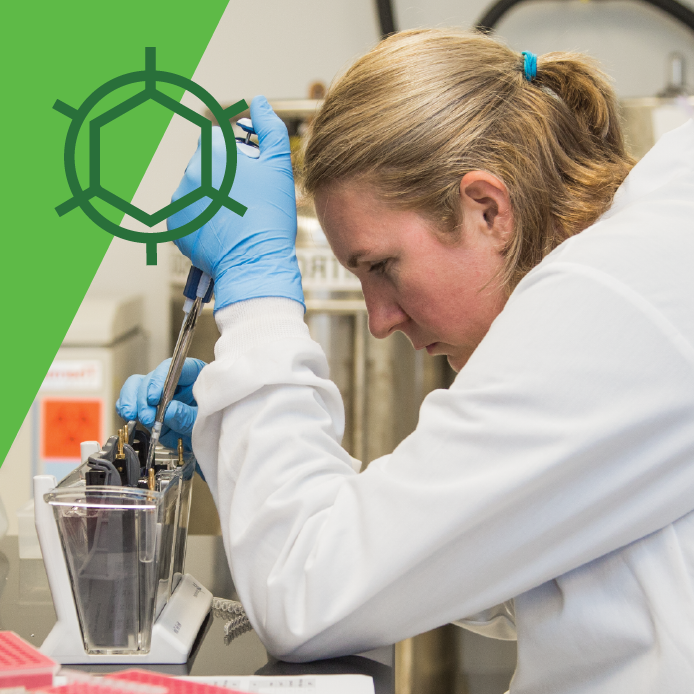 Understanding the specific components is essential for choosing the correct cloning method for your own experiments, and here we will focus on a unique gene that makes the popular GatewayTM method possible: ccdB. But what is ccdB, what role does it play in modern cloning, and why should you learn more about it? 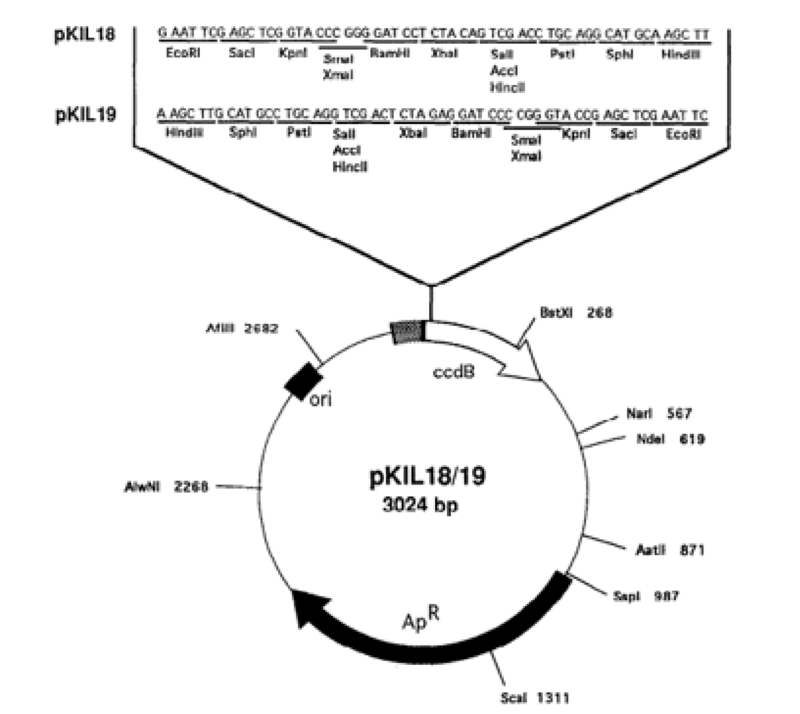 Read on to find out how ccdB can make your cloning experiments a little easier. Cancer – a term familiar to almost every person regardless of profession, race, or gender. Almost no other disease receives as many billions of dollars in funding or as much attention collectively from researchers. Scientists, however, have yet to slay the beast. On a global scale, tens of millions of new cancer cases arise and millions of people die from cancer-related complications each year. 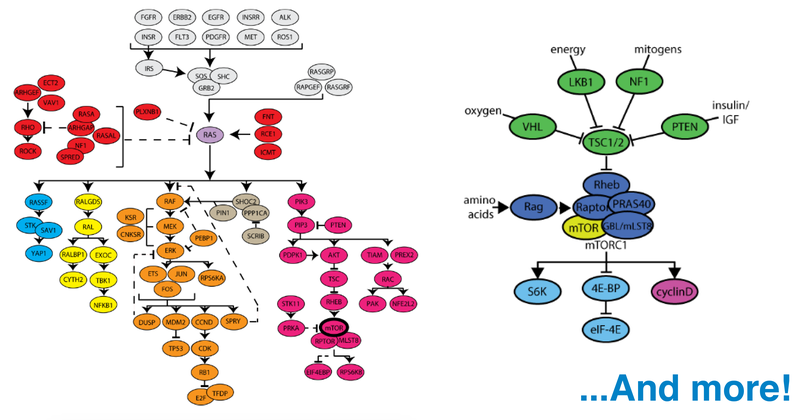 Despite these grim statistics, new strategies for attacking cancer are yielding promising results in the laboratory, and Addgene is accelerating this research by helping to make new cancer resources easily accessible to the research community.